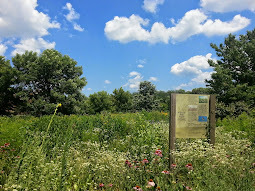 Winnemac Park Neighbors, Ravenswood: Easter Egg hunt in Winnemac Park - Saturday April 4th... free! 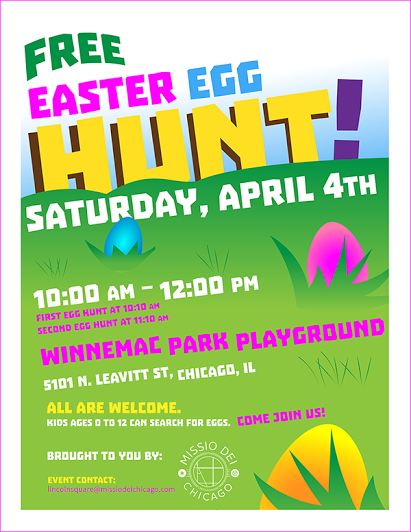 Easter Egg hunt in Winnemac Park - Saturday April 4th... free! Missio Dei Chicago Lincoln Square is sponsoring their 2nd Easter Egg Hunt at the Winnemac Park play-lot located 5101 N Leavitt, Chicago IL 60625.